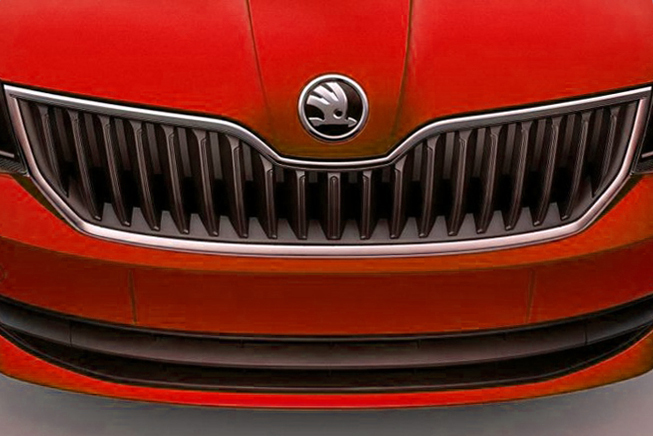 Volkswagen's Czech Republic-based Skoda office has released a teaser picture that previews the following generation. The next Fabia will lose the present version's cunning appearance like the Passat in favor of a more chiseled layout inspired by recent Skodas -sized the VisionC theory and Octavia sedan. Australian web site Motoring reports the Fabia will be offered with an extensive collection of three- and four-cylinder engines -updated Volkswagen Polo. The operation-centered RS version isn't going to be revived due to disappointing sales, but the Czech company will gun with a fashionable, highly-customizable version for superior city cars. The next Fabia will eschew Volkswagen's modular MQB stage and ride on a development of the chassis of the present version. Complete details Skoda Fabia will appear in the weeks before its introduction in the French capital. The hatchback is scheduled early next year to go on sale across Europe.